Constructivism is an architectural and artisic philosophy that was the last of the most influential art movements from Russia in the 20th century . It (constructivism) had a big effect on art in the 20th centrury, having major influences on trends which included Bauhaus and the De Stijl movement. 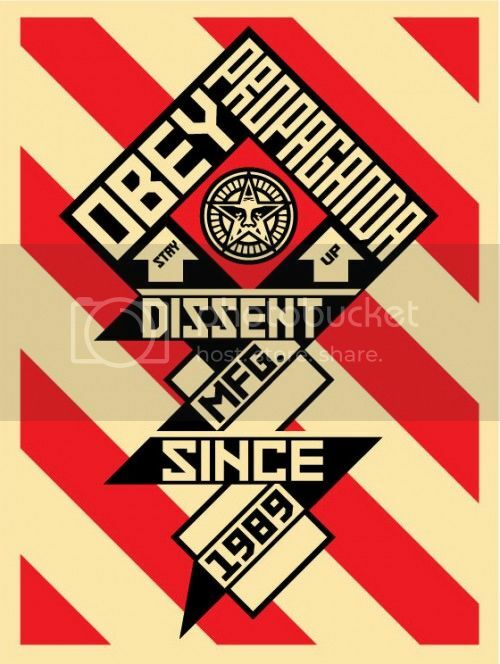 Constructivism influenced various fields of interest which included architecture, graphic and industrial design to name a few areas.. Its influence was pervasive, with major impacts upon architecture, graphic and industrial design, theatre, film, dance, fashion and to some extent music. A movement in abstract art evolved in Russia after World War I, which explored the use of movement and machine-age materials instead of compostition. It borrowed ideas from Cubism, Futurism and Supremacist. The design was created not to purvey beauty, the artist's outlook or to represent the world, but to display a fundamental display of art which might lead to the design on functional objects. Material was a area of importance and Constructivism would often try to display the functionality of materials such as metal, glass and wood. 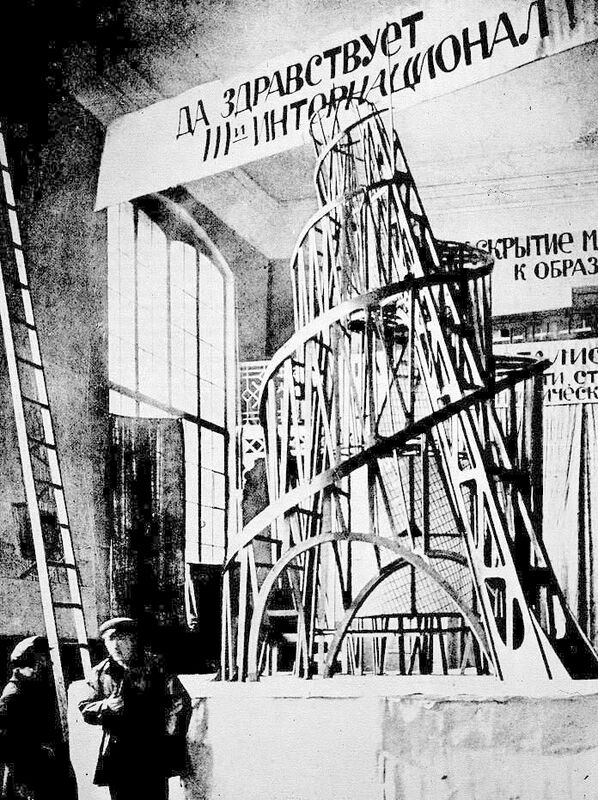 Vladimir Tatlin was central to the birth of constructivism in Russia. Born in 1985, Tatlin was merchant sea cadet and traveled abroad. after returning to russia Tatlin became an icon painter and became a student at the Moscow School of Painting, Sculpture and Architecture. Tatlin became known for his sculputres which blended between both sculptures and architecture, the most famous of which became his most famous work of art. Monument to the ThirdIinternational (also known as Tatlin's Tower) thrusted Tatlin into fame. Tatlin's main goal throughout his life was to bring art to the service of everyday life. El Lissitzky Made a career of using art in political and social change. Highly theoretical and abstract, Lissitzky still was able to communicate his work through the prevailing political discourse of the time. Often using colour and shape to display political ideas, Lissitzky stated "The artist constructs a new symbol with his brush. This symbol is not a recognizable form of anything which is already finished, already made, already existing in the world - it is a symbol of a new world, which is being built upon and which exists by way of people."